Join us for an unforgettable sailing excursion and lunch as we explore the City of Sails! 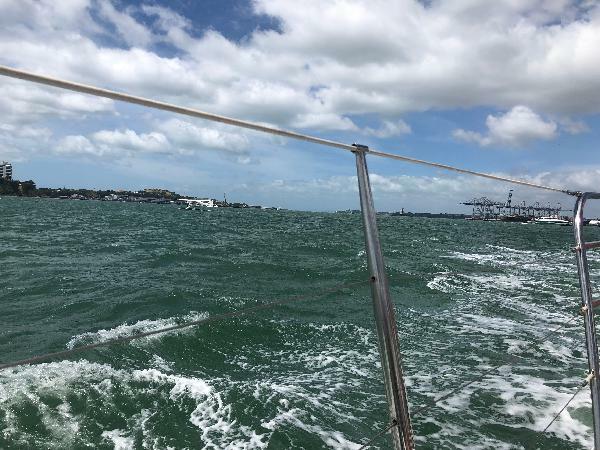 Our relaxed sailing experiences are the perfect way to explore Auckland City’s spectacular harbour and stunning city sights. Sit back, relax and take in the gorgeous scenic surrounds, or hit the deck and help participate with the sailing experience! You’ll enjoy a delicious picnic lunch and hot drink as we explore the Auckland’s famous landmarks from stunning harbour viewpoints. 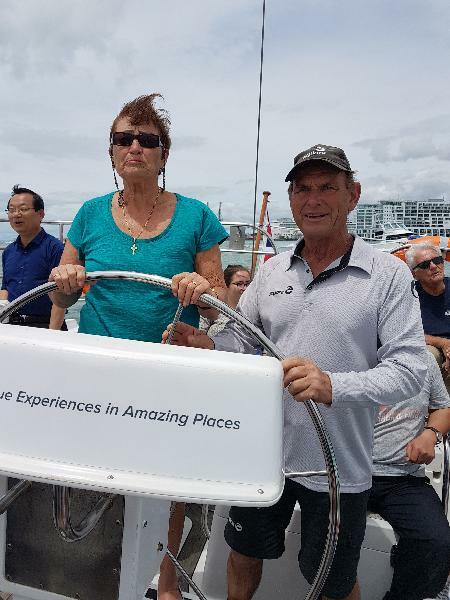 A truly memorable way to experience the beauty of New Zealand’s favourite City! NOTE: Discount bookings are Non Transferable and Non refundable. Mum absolutely loving being able to steer us under the harbour bridge! 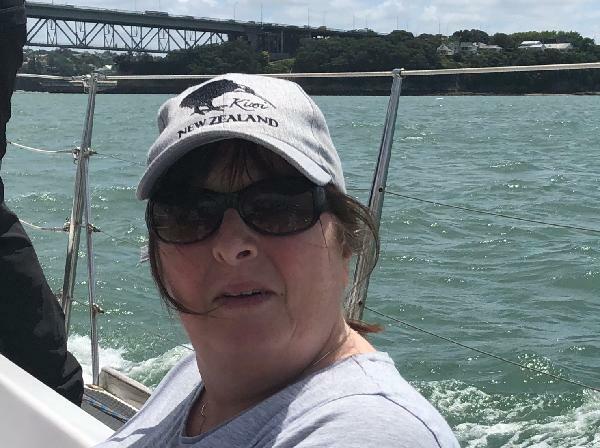 We booked this cruise for our last day in Auckland. It was great just 6 passengers and 2 crew. The lunch was spot on and the hospitality was genuine. The sailing was fun and the sights from the water were spectacular. I would recommend this cruise to anyone. A joy from start to finish. A wonderful trip. The staff were so friendly and kind. They encouraged us to takeover sailing the boat and we had a ball. 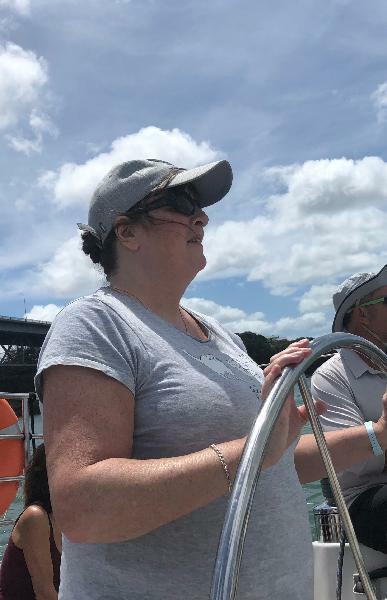 I even sailed the boat under the Auckland Bridge. Noel our captain was excellent and the two girls equally as good. Highly recommended. I had a layover in Auckland CBD to kill and so glad I chose these guys. Friendly staff, beautiful boat, great lunch and way to see the city harbour a different way. Highly recommended. Cheers team! If you don't mind to spend 1.5 hrs just floating on the water near the wharf, then it maybe your choice. Your message has been sent to Harbour Sailing Cruise Including Lunch - Explore Group. You should hear from them shortly. 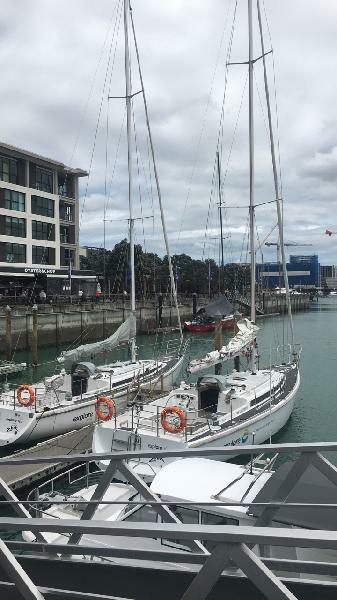 Please note: all responses will come directly from Harbour Sailing Cruise Including Lunch - Explore Group, and not the team at Bookme.